The cool December calls in for major partying. When weekend partying and club-hopping is on your mind, you must have already decided what to wear where. Then, the million dollar question arises – ‘heels or no heels’ because we all know that no matter how amazing high heels make us look on the dance-floor, sore-feet will definitely be a problem. We would say, WAIT! Sit back and go through this article. We have listed down 10 comfortable but trendy shoes you can wear to a party and dance the night away as much as you want to without dealing with sore-feet issues. Kitten heel shoes/sandals are short and slender heels; they are not taller than 1.75 inches and are very comfortable for our heels. Wear a strapped kitten heel sandal for a better grip when dancing is the main agenda of the night. Wedges (platforms heels or not) will give you enough height while giving an even rest to your feet’s soles. You can wear these on any type of party outfits. If you are short and want to wear high but comfortable heels, you should go for wedges! Ballerina flats are probably the most comfortable shoes ever made! They obvious will not give you a virtual height for obvious reason, but will definitely take care of your shoes. Opt for popping coloured pair of ballerina flats for a party look. Leather ones are super classy! 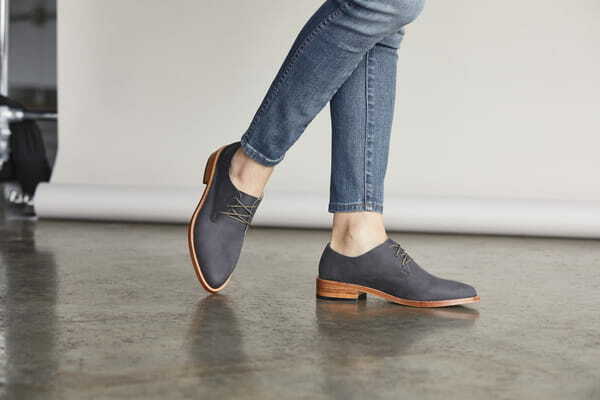 Oxford shoes are generally categorised as traditional formals but thanks to shoe-makers of the millennia, they are designed with a little casual touch to them. They are super comfortable and will add the right amount of no-nonsense touch to your party look. Loafers are not only smart but also a very smart option for an office-party look. 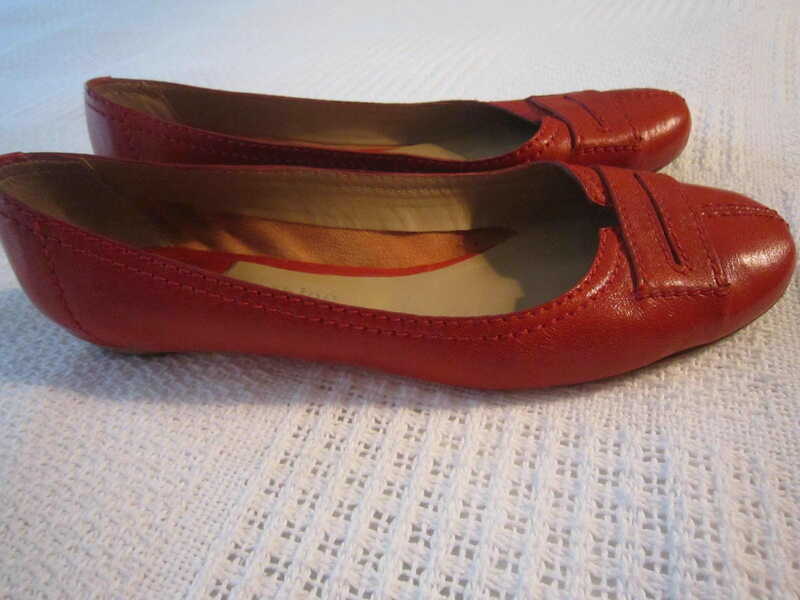 You can wear them with ankle length pencil pants and a pull a blazer to go with the pairing. Wear the loafers with same-coloured slip-on paddings (socks) to make them even more comfy. If you are going to be on feet for a lot of time, sneakers will definitely save your day! You can opt for the glitter ones. Make sure your look otherwise is not bling (except for your accessories, of course) to avoid going OTT. Pumps are one of the rare types of shoes that can go with any kind of outfit, literally. 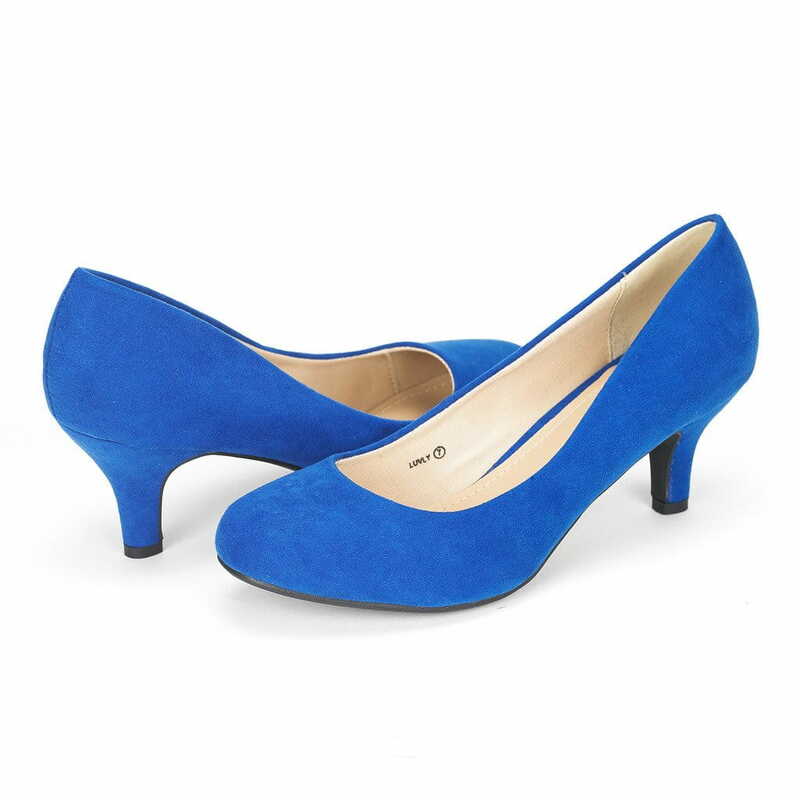 For a party, opt for a pair of bright coloured pumps. In winters, the best thing about ankle length boots is that woollen socks go absolutely undetectable without you being uncomfortable. 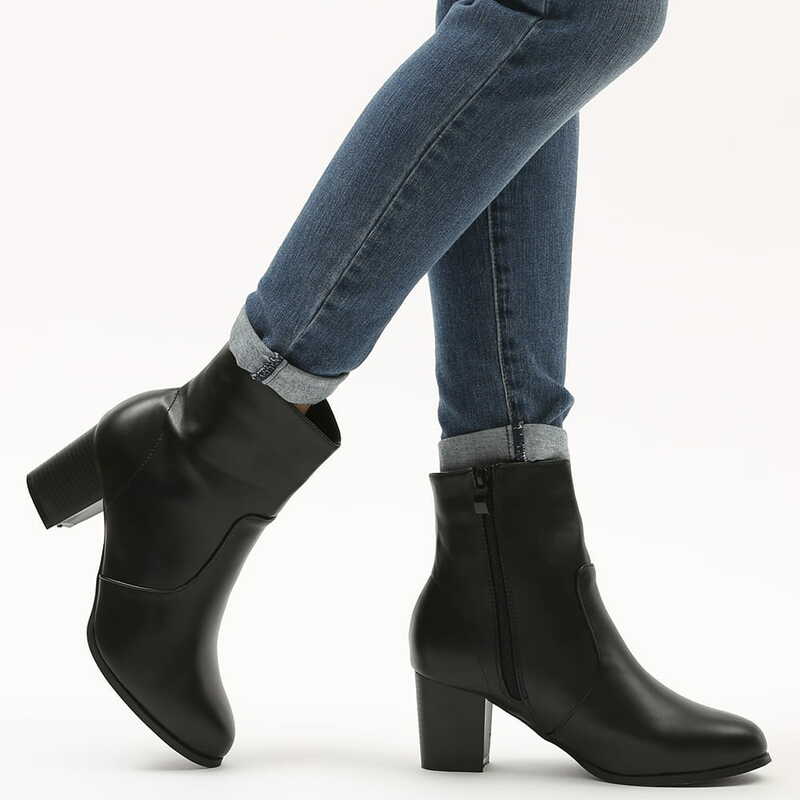 Ankle length boots are chunky and will add the right amount casual rugged edge to your overall look. Booties might look very much formal but they are great options to wear at parties too. Opt for a pair of good matted leather booties for an office-party. You can even wear these with leather skirts to add an absolute dapper look. 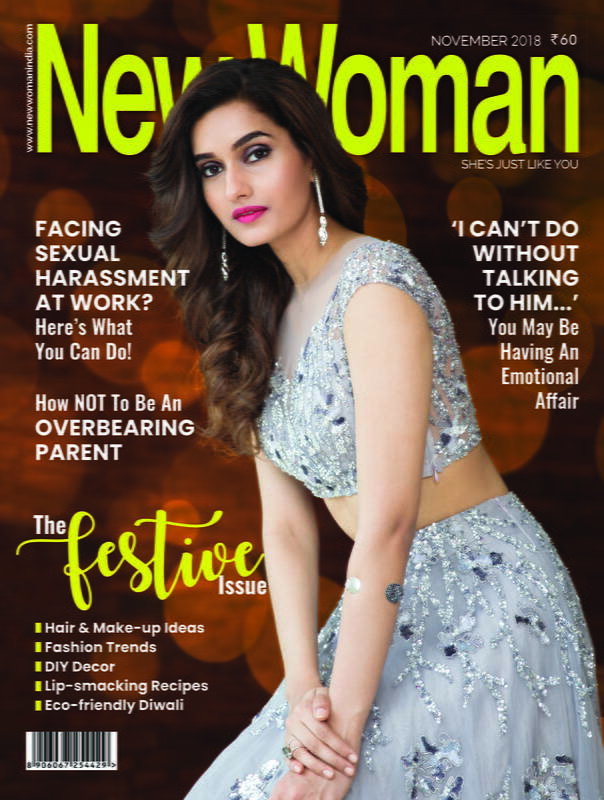 When high heels along with comfort is on your mind even for a party or an event that calls in for your being on your feet most of them duration, blindly opt for platform heels! They will give you enough virtual height but also maintain the right and comfortable angle of your toes and heels. Glam diva and new-wed Deepika Padukone rocked a pair of sneakers at one of her receptions on a cocktail dress, and we had our comfortable party-look goals there and then! Sneakers on a party outfit will add the right amount of quirk to your overall look. Also read: Love Bling? Here’s How You Can Dazzle Without Looking Like A Christmas Tree! The cool December calls in for major partying. When weekend partying and club-hopping is on your mind, you must have already decided what to wear where. Then, the million dollar question arises - 'heels or no heels' because we all know that no matter how amazing high heels make us look on the dance-floor, sore-feet will definitely be a problem. We would say, WAIT! Sit back and go through this article. 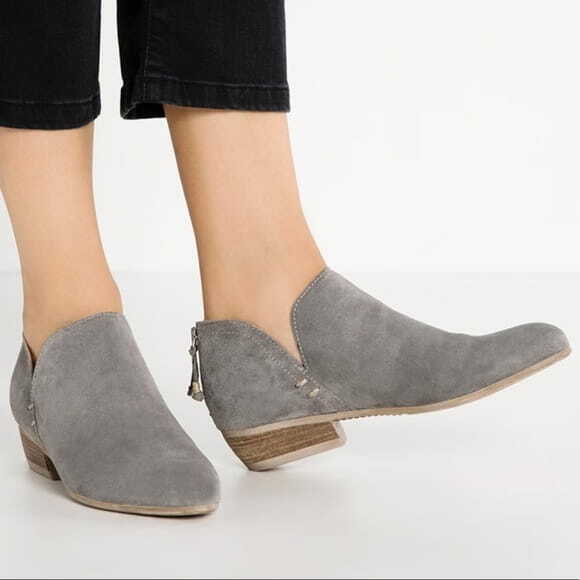 We have listed down 10 comfortable but trendy shoes you can wear to a party and dance the night away as much as you want to without dealing with sore-feet issues. #PriyankaKiShaadi: From Bachelorette To The Nuptials, Here's Every Little Detail Of The #Nickyanka Saga!